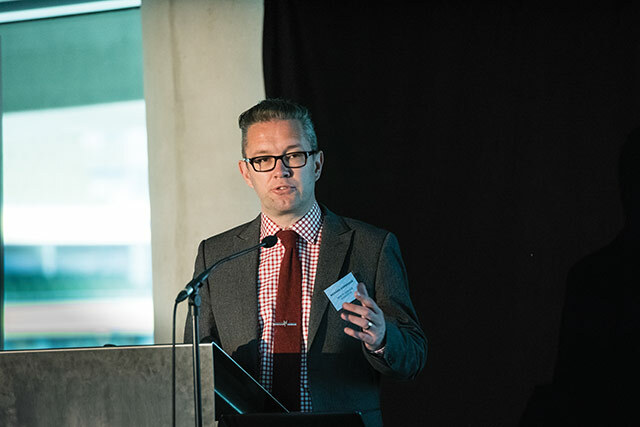 Speaking at the recent Digital Government Conference in Dublin, Health Service Executive CIO Richard Corbridge outlines the current direction of eHealth in Ireland. Corbridge highlights the importance of this approach to well-being, particularly in light of the digitisation of society. “The adoption of digital by patients, citizens and workforces is becoming more and more prevalent,” he adds. Looking back at the challenges facing eHealth so far, Corbridge explains the patient paper referral system previously meant physically posting or faxing the document which could take up to 28 days to reach its destination and can involve up to 11 handovers per referral before the patient receives confirmation. Radiology reports and lab reports were also being faxed or posted, with this information needing to be delivered much quicker. Referrals have now become eReferrals with patients receiving confirmation of their eReferral before leaving their GP’s surgery, improving efficiency and patient experience. Progress to date includes the creation of the National Employment Record portal which aims to eliminate the duplication of employment record paper work to increase efficiency, reducing the 5,000 non-consultant hospital records. An electronic patient record has been introduced for all epilepsy patients. A National Integrated Medical Imaging System is now available in all hospitals. Healthlink, a national messaging service, allows secure transmission of clinical patient information. An individual health identifier has now been introduced and is a personal number that uniquely and safely identifies each person in Ireland and will be made available throughout health in 2016. A huge leap forward was the final implementation of a group wide hospital record in the south west region, a patient in this region has a single administrative record across community and acute care and can move through the system at last supported by a digital record. Corbridge states that these solutions have led to improved communications, transparency and stakeholder engagement with patients and clinicians. Patients are now able to ask for their referral to be sent digitally and nearly every hospital is capable of receiving it. “You won’t be asked to take the letter away with you and put it in the post box, nor will you be hoping it will get there, you’ll know before you leave the GP surgery,” he explains. Over 10,000 referrals were sent digitally in April of this year and the aim is that by summer all first referrals will go digitally to the hospital. He adds: “This is just one of so many different ways that a digital fabric helps deliver healthcare more efficiently, more safely and with the public and clinician at the centre of what we do.” In order to achieve this digital fabric, Corbridge highlights three main areas of focus for delivering eHealth: the patient, clinicians and the public. He stresses that patient needs must always be the priority and if they do not wish to have their information digitalised it must be easy for them to opt-out. 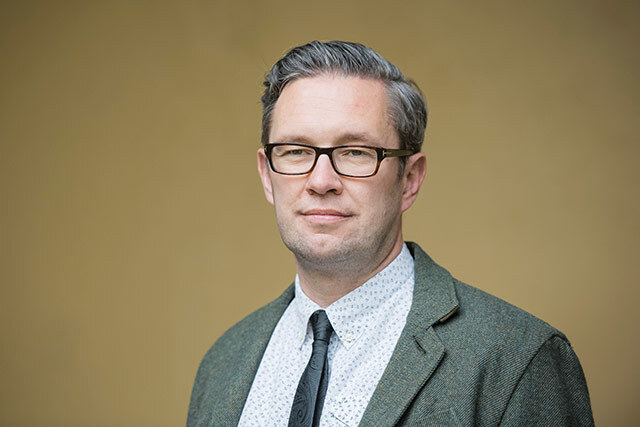 “What Ireland has done differently to all other countries – certainly in the EU – is put clinicians front and centre of what we’re doing with the electronic health record,” stresses Corbridge. Over 170 clinicians meet at the Clinical Information Officers Council once a month. eHealth Ireland also has a Chief Clinical Information Officer. “This is to keep IT on the straight and narrow. The electronic health record is not led by IT, it is led by clinicians,” he explains. “My grand ambition is that a member of the public will be able to see their health record digitally and also see the number of clinicians who have looked at their record on their mobile phone in the waiting room.” If this was achieved, Ireland would be the first country to allow patients to police their own health records. Corbridge sees technology as the fourth utility. When building a new hospital, he adds that a new approach needs to be adopted. “Currently IT is a ‘nice to have’. Technology should not be a ‘nice to have’ in 2016.” Globally there are more than 400 electronic health record vendors in the market. Globally Ireland lags behind but can learn from investments and initiatives elsewhere. Technology has transformed transport, retail, banking: Why not healthcare? In his view the goals of reform cannot be delivered without a national electronic health record. In order to achieve a national shared record, there is a need for an integrated system bringing together community operational systems and acute operational systems through an individual health identifier as a key to this information. Other healthcare providers, such as private hospitals and pharmacies, will be able to access and contribute to the record through the integrated capability. Integration is the glue which binds together the system maintaining security and integrity. Corbridge describes the role of eHealth as “IT’s job is to give everybody a bike and enable them to work out how they make it look, how they make it feel and how they cycle it. It’s our job to put the stabilisers on and make sure they can cycle in a straight line.” He argues that a one size fits all approach to IT systems will not work in healthcare and it needs to be tailored with clinician input to the design process. Going forward, Corbridge outlines three lighthouse projects he is focusing on this year. The first area is epilepsy which involves moving the approximately 40,000 patients in this category onto the electronic health record, introducing a mobile app and genomic sequencing for children under the age of five. The second project focuses on haemophilia and involves national integration to hospital PAS, open data pilot and an open source platform. The third lighthouse project focuses on bipolar disorder including aims to develop an innovation led approach and a secure clinical communicator. Information needs to be integrated regardless of setting.